Creative Nerds is a design blog which is always striving to become better by searching for new creative individuals to share their knowledge and expertise on Creative Nerds. How can you become a writer ? Anyone can become a guest author you don’t need be an established writer within the design community or own a design blog, just a good writer who is passionate about design and web design. It’s simple to write an article for us just simply scroll down to bottom of the page, introduce yourself and just pitch us an idea of an article you would like to write for Creative Nerds as well as some links to articles you may have written before for a blog but don’t worry if you have never written for a blog before. What type of posts are we looking for ? Where not looking for any round-ups or lists, i.e. “40 red website designs” etc where more looking for original articles which have never been published anywhere else before and will be only published on Creative Nerds. Articles – A good original article related about design, blogging and web design. 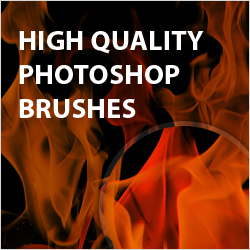 Tutorials – Step by step design tutorials using Photoshop, Illustrator Gimp, InkSkape, Indesign, Fireworks etc. 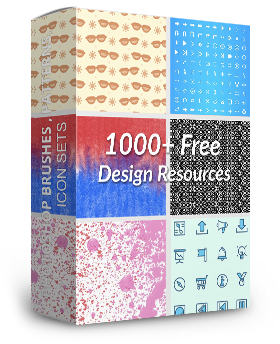 Freebies – Exclusively designed freebies made for Creative Nerds readers such as icon sets, wallpaper, Photoshop brushes, vectors, etc. When guest posting for Creative Nerds the article is made exclusive to Creative Nerds and may not be published on any other website, excerpts are ok to be published on other sites but not the whole entire article. All images within a post must have a width of 500PX the height can be any size within reason of course. Ensure that all text within posts has been proof read and double checked for grammar mistakes as well as spelling errors. All images which have been used within the post ensure that they have been referenced to the original source. We accept a wide range of different ways of submitting articles, these are the following methods. Note: You will be contacted within 1 to 5 days about any information regarding the article. Any additional information which we may have missed your more than welcome to email us to clarify any questions you may have.